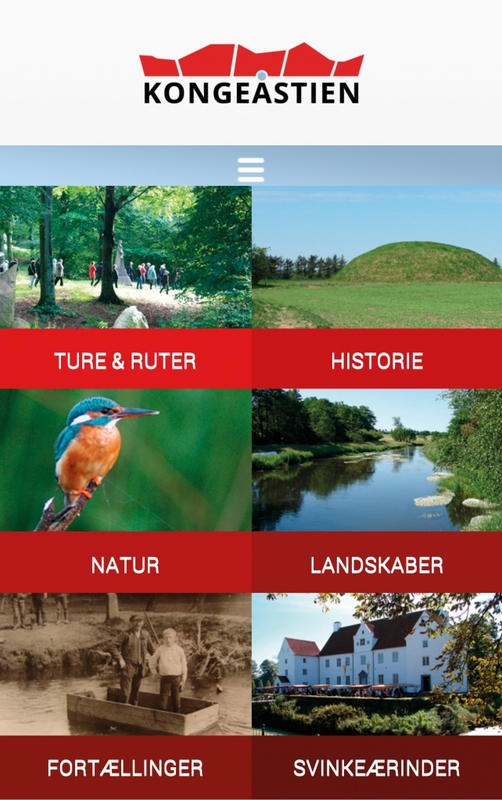 With the Kongeå Path app installed on your smartphone, you can download interesting knowledge and information about the history of Denmark's most famous river anytime you like. When you are using the app in the area, it will show you the distance to the experiences and sites of interest that are closest to you. The app works even if there is no mobile coverage in the area. 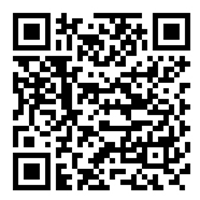 Download the Kongeå Path app from the App Store and on Google Play. The app PDF Maps from Avenza makes it possible to download maps and follow your trip by GPS. PDF Maps is a free app, which you can use on your smartphone or tablet. 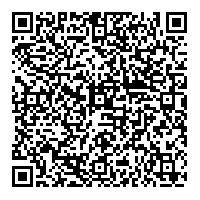 Download the two pages of the Kongeå Path folder using PDF Maps or the QR codes below. Then you are ready to follow your walk along the river Kongeå digitally without any need for internet coverage. Take photos and attach them to the map in the app so you can see afterwards exactly where they were taken. Or you can track your route so you can see where you have been! PDF Maps uses the built-in navigation system in the device to display your current geographical location and the attractions in your area. Track your routes with placemarks or download your holiday photos on your map. Once PDF Maps has been installed and the free detailed map of the Kongeå Path has been downloaded, no more data will be downloaded by the mobile network. With PDF Maps you will not run up any expensive roaming charges – all usage is totally free! We recommend that you download PDF Maps and the Kongeå Path folder when you have access to a free internet connection. 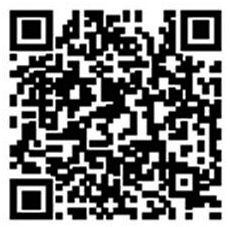 Download the free app from the App Store or Google Play. 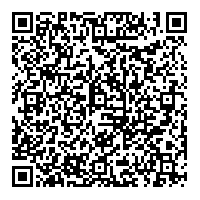 QR codes to the two pages of the Kongeå Path folder. If PDF Maps is downloaded, the two pages will automatically be read in the app.